Drake is arguably the most viral rapper of his generation and one of the best-selling music artists of the 21st century, with over 200 million estimated global sales. Drake is known for his egotistical lyrics, technical ability, and integration of personal backstory when dealing with relationships with women. 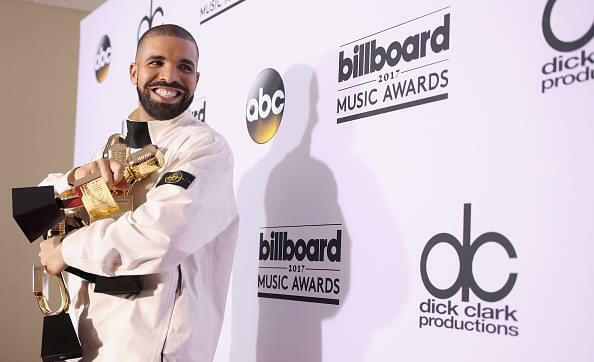 Drake has released nearly 200 tracks over his career, each of them is beloved by millions people, especially songs in his latest project -- "Scorpion" which breaks the record for most single-day streams on any individual platform, and on its way to becoming the first album to surpass the 1 billion streams worldwide in a week mark. Here we carefully pick for the 10 best Drake songs and will show you the step-by-step guide on how to download these songs from Spotify to MP3 format for enjoyment. For some Drake's fans, you may prefer to enjoy his hottest music on your portable MP3 player or stream them in your car. But it's a pity that transferring Spotify music to MP3 players is no easy job at all, as all of Spotify music are DRM protected. However, no worries, there are many tools in the market to help you easily remove DRM from Spotify music and download them to MP3 format. 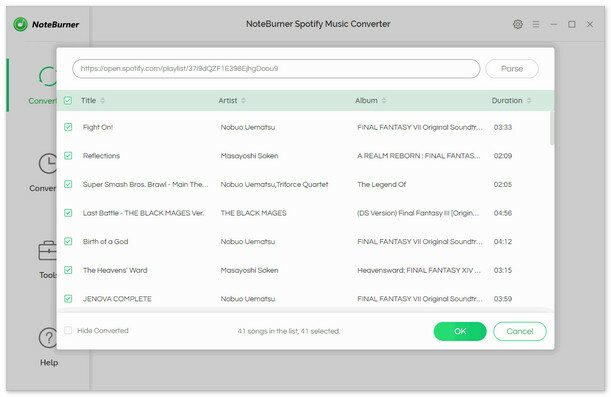 Among them, the top-rated one is NoteBurner Spotify Music Converter. 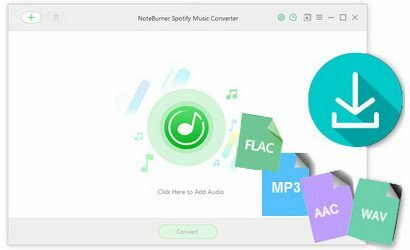 As a powerful Spotify DRM removal tool, NoteBurner Spotify Music Converter supports removing DRM encryption from any Spotify music and converting them to DRM-free MP3, AAC, WAV, or FLAC format. 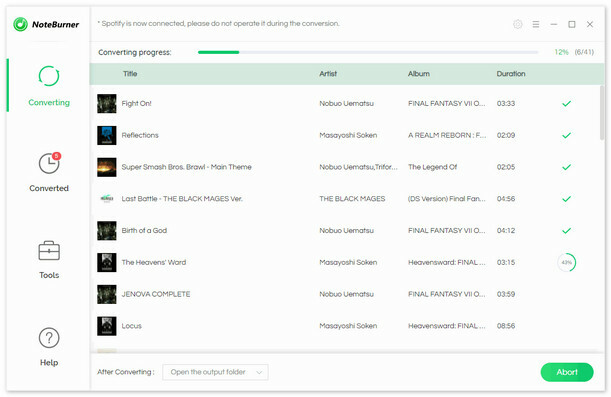 With an advanced DRM decrypting technique that differs from traditional recording, it is able to keep the original audio quality and ID tags of the music in output files. 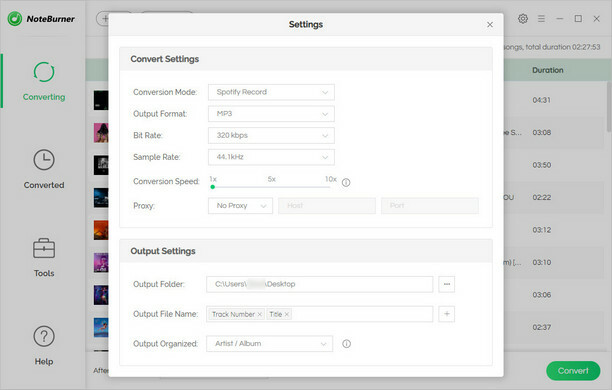 Besides, it can also be used as a Spotify downloader to download any Spotify song for you even if you are using the free Spotify account. In this case, both Spotify Free users and Premium users can easily download and convert all Drake's songs from Spotify to MP3 format, and stream on any devices as they prefer. All done, now you will get DRM-free Drake's songs from Spotify, and transfer them to any devices for streaming as you want.